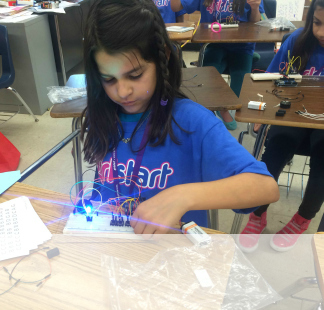 Year-round STEM programming for girls and the whole family! 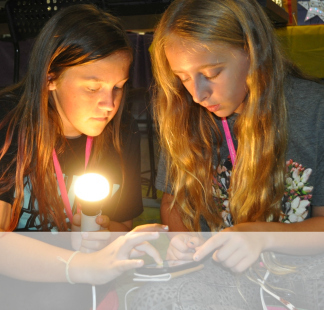 Nationally recognized STEM summer camps for girls entering 4th-8th grades. 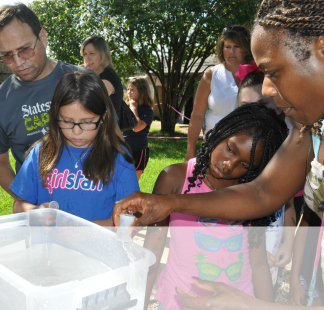 Free STEM education programs every week throughout the school year at our partner schools. 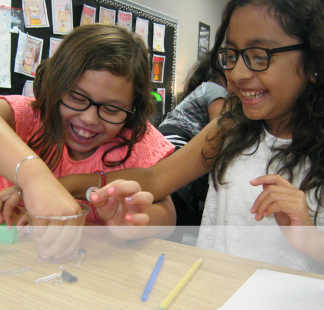 Girls in 4th-5th & 6th-8th grades will discover the fun side of STEM careers at this unique annual conference just for them. 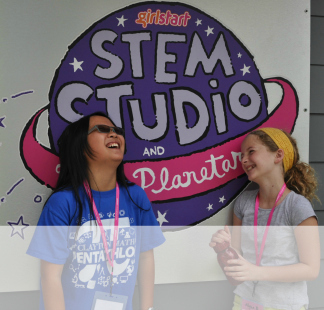 Takes place in Girlstart’s STEM Studio and Mini-Planetarium, a unique space for families to explore astronomy! 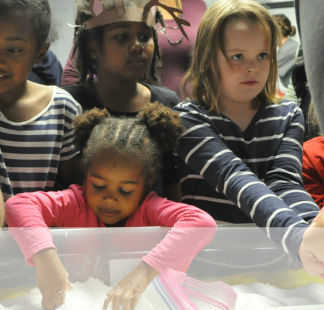 31 days of STEM education for the whole family!